In which country is the most expensive living artist female? Sad to say, but there is only one correct answer….Brazil. 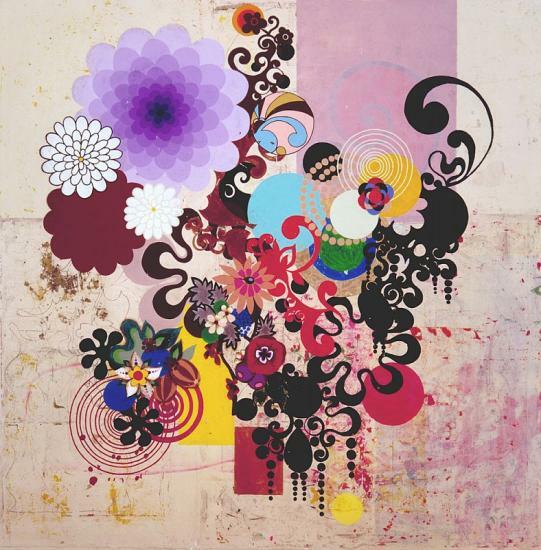 Thanks to Sarah Thornton’s 33 Artists in 3 Acts I was introduced to Beatriz Milhazes. I was immediately intrigued by her, as she was brave enough to talk about the ‘B’ word: BEAUTY. It isn’t the most popular idea or goal in contemporary art….quite the opposite. 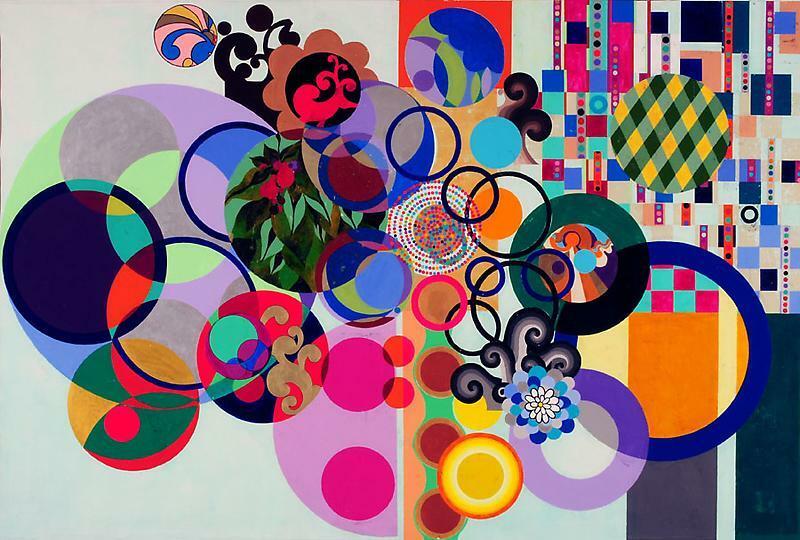 Ms Milhazes says, Human beings want something beautiful to live with. That is not a shallow desire. It affects our well-being. Now if only we had time to zip over to Hong Kong (!) to see her show at the White Cube. 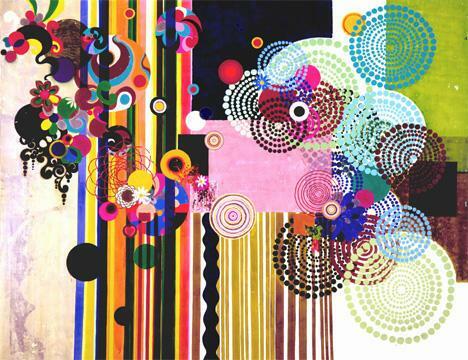 This entry was posted in Beatriz Milhazes, contemporary art, Sarah Thornton and tagged 33 Artists in 3 Acts, Beatriz Milhazes, James Cohon Gallery, Sarah Thornton on May 22, 2015 by terryvatrt. 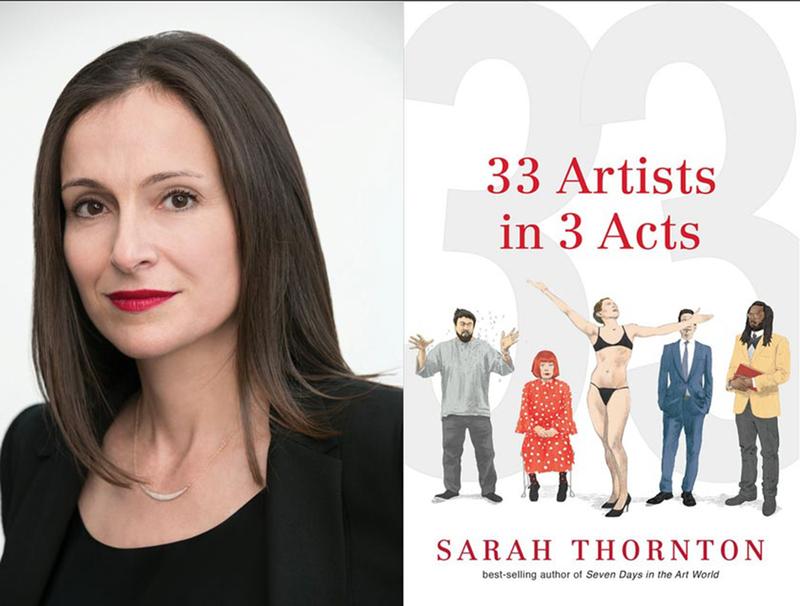 I just finished reading 33 Artists in 3 Acts, by Sarah Thornton. If you are interested in contemporary art, then I highly recommend it. I was surprised at how well written it is: easy to read, entertaining and very accessible. Not exactly the descriptors one can use, unfortunately, for some of the current writing about contemporary art. It’s no surprise that Ms Thornton has written for The Economist, the Guardian, Artforum and The New Yorker. The book is divided into short chapters that chronicle interviews with artists such as Ai WeiWei, Damien Hirst, Jeff Koons and Cindy Sherman. The settings include the Venice Biennale, artists’ studios and art galleries on five continents. This entry was posted in art jounalism, contemporary art, Sarah Thornton and tagged 33 Artists in 3 Acts, Andrea Fraser, Sarah Thornton on May 16, 2015 by terryvatrt.